Proper Hunt: Weekend Recap & A Major Instagram Giveaway! 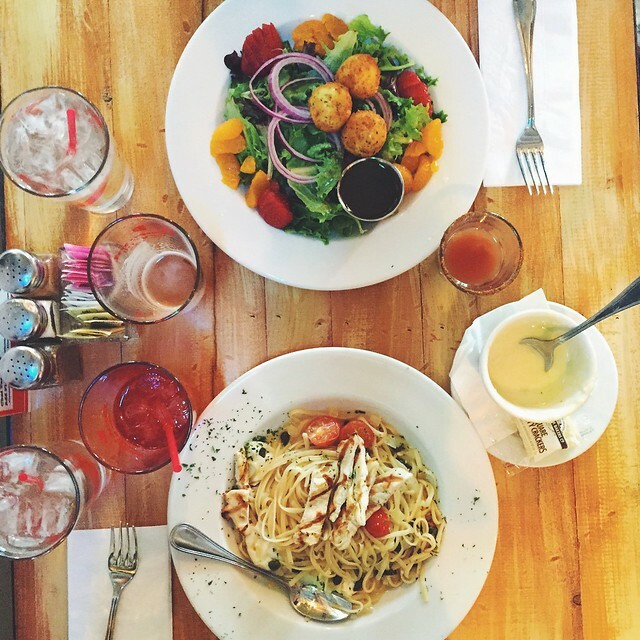 Weekend Recap & A Major Instagram Giveaway! 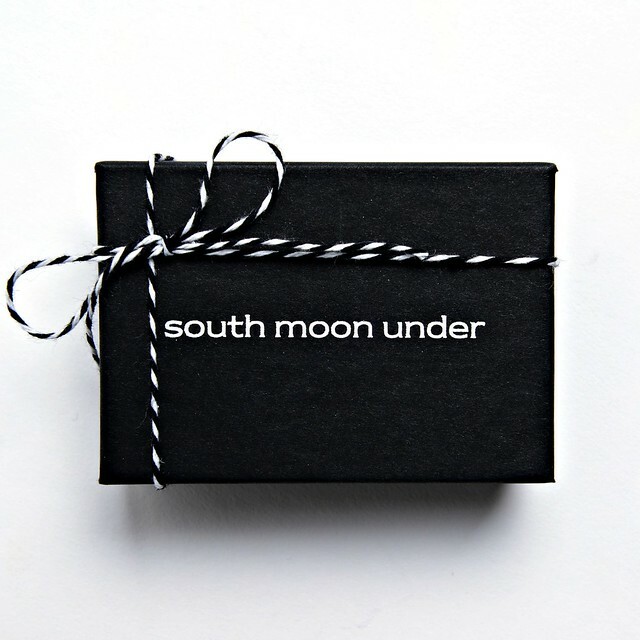 Head on over to my Instagram account (@properhunt) to find out how to win a $500 gift card to South Moon Under! Happy Monday loves! To get this week started off right, and because I owe you guys for being away for so long, I've partnered with some fabulous DMV bloggers and South Moon Under to give you a chance to win a $500 gift card! Get all of the details over on my Instagram account (@properhunt) to have a chance to win. I hope you all had a wonderful weekend! Here are a few snaps of the highlights from this weekend and really week since I haven't posted for a bit. Have a great Monday you guys! Did you guys watch the Golden Globes last night? These ladies slayed it for me. I especially looove Sienna's Miu Miu dress. 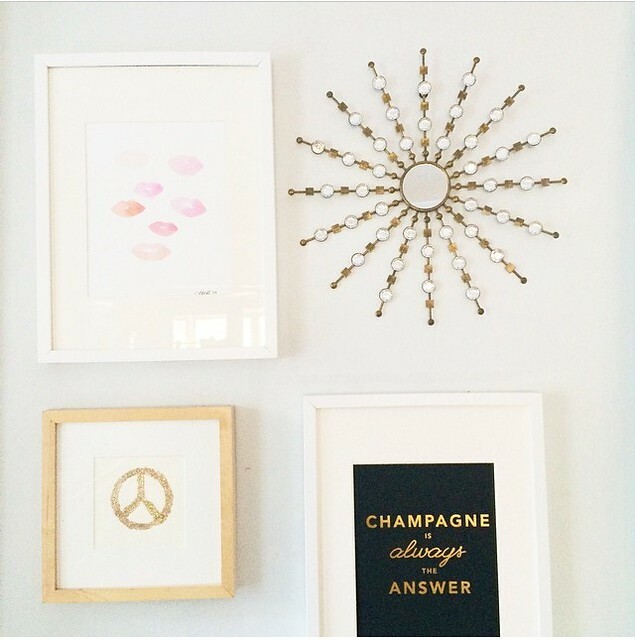 Thank you Caitlin for sharing the Lipstick Blots print from Shop Proper Hunt on your gallery wall! 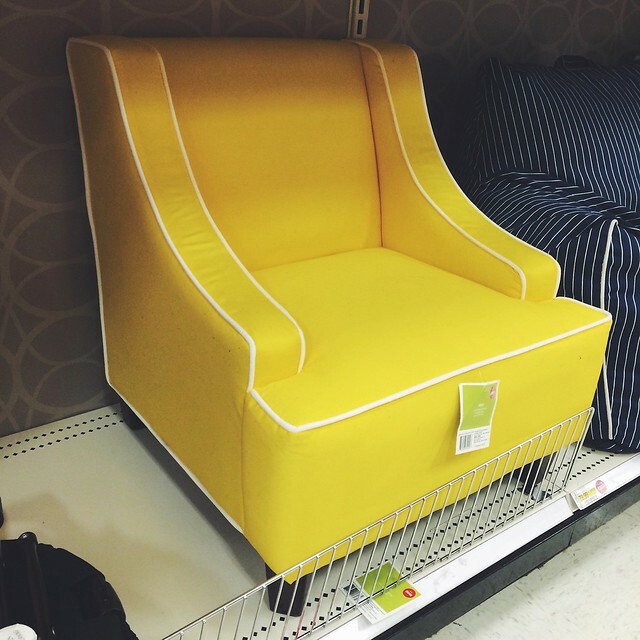 Spotted this adorable chair at Target and think it would be so cute in Cora's big girl room that we're starting to plan out. 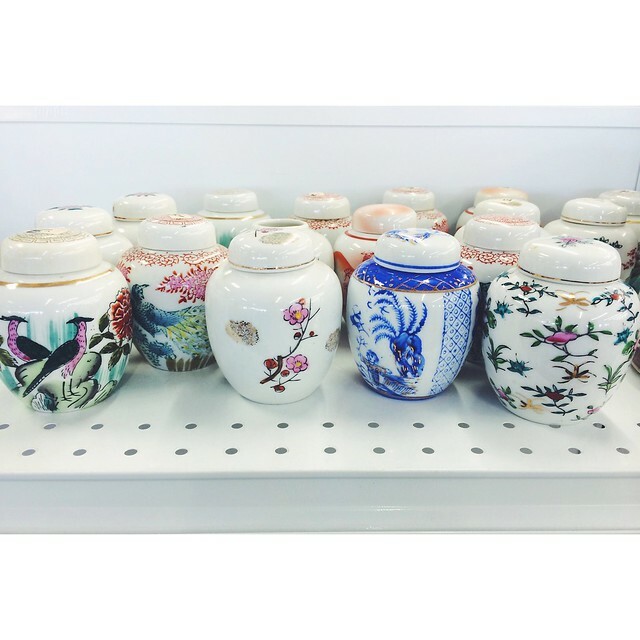 I hadn't gone thrifting in a while, and am so glad I went the other day because I snapped up two of these cute, mini ginger jars for our house. 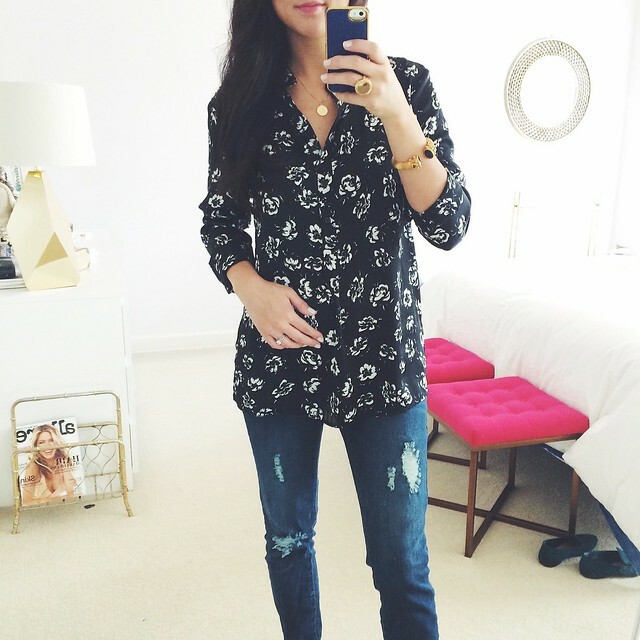 It was time to get some maternity jeans and I found some fabulous ones at Motherhood Maternity for under $50! I may have gotten 3 more pairs of jeans from them because they're so comfy and so affordable. The Barbie Dream House ring. 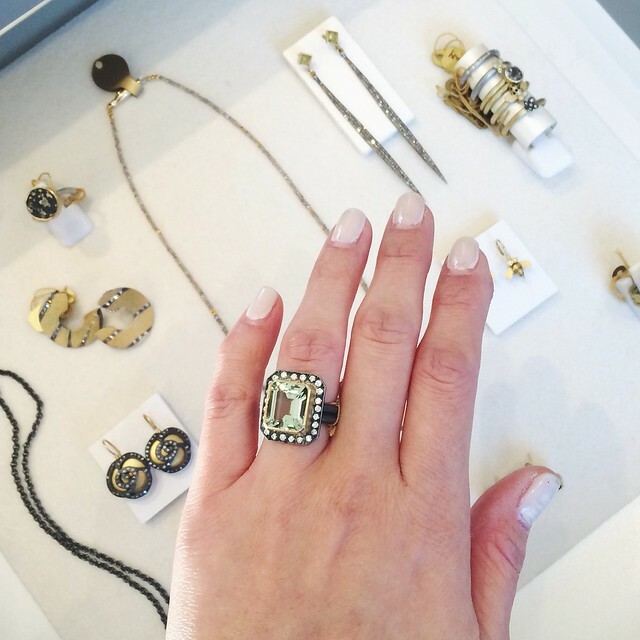 Such an appropriate name that the ladies at Wrabyn have given this gorgeous Rebecca Myers Design ring, don't you think? 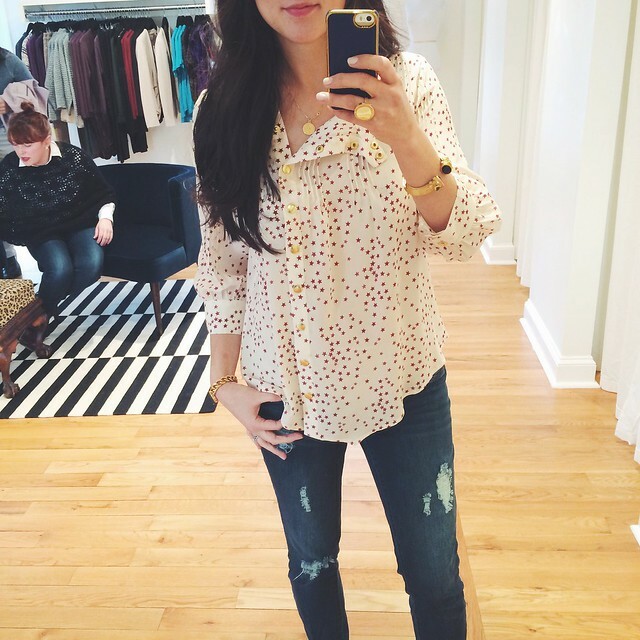 I am obsessed with this Lauren Moffatt blouse from Wrabyn. They're having their huge winter sale where everything is 30-70% off right now! A rare day date with the hubby. Afterwards, we continued our Sunday Funday day date with a matinee showing of Into The Woods.